LUBBOCK, TX (KCBD) - The Red Raider Baseball Team is gearing up for an exciting season in 2019 with the first team practice inside Dan Law Field at Rip Griffin Park, Friday afternoon. 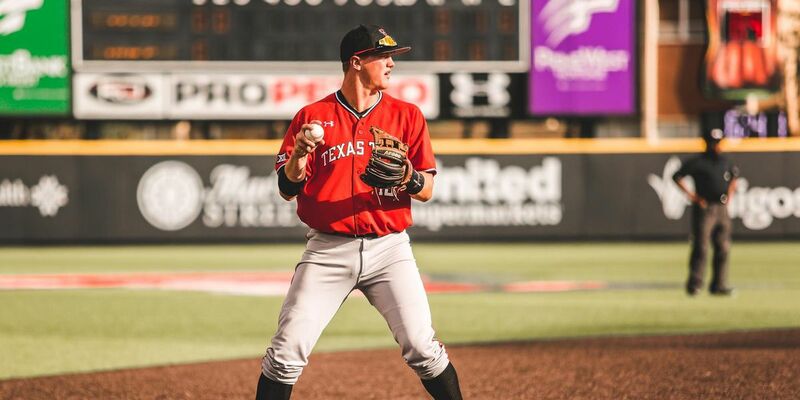 This will be the seventh season for Texas Tech head coach Tim Tadlock, and with three College World Series appearances in that time, hopes are high for Texas Tech Baseball. 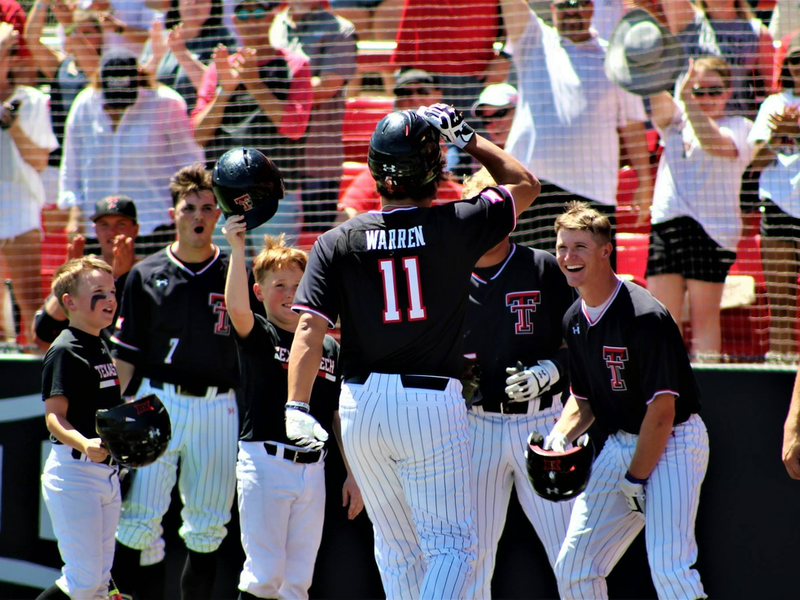 The 2018 season was a year of high expectations when the Red Raiders started the year ranked No. 3, the highest preseason ranking in program history, it ended with the team going 45-20, including 15-9 in the Big 12 on its way to a No. 9 national seed. Now 16 letterwinners are returning for 2019, including All-American third baseman Josh Jung, Freshman All-American and Big 12 Freshman of the Year Gabe Holt, and All-Big 12 First Team pitcher Caleb Kilian, tying Texas Tech’s highest preseason ranking at No. 3 again, according to D1Baseball. 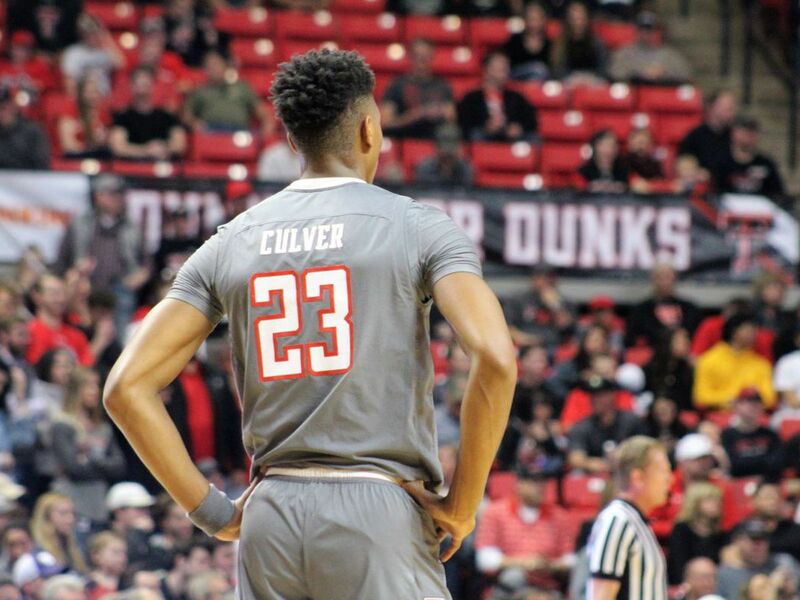 The Red Raiders will begin this year with a four-game stretch against the Oregon Ducks starting on February 15, just half of a series of eight games to be played at home for Texas Tech against other non-conference teams including Kentucky and New Mexico State. While Tech Baseball says season tickets for the 2019 season are officially sold out, single-game tickets will become available to the general public in the coming week. 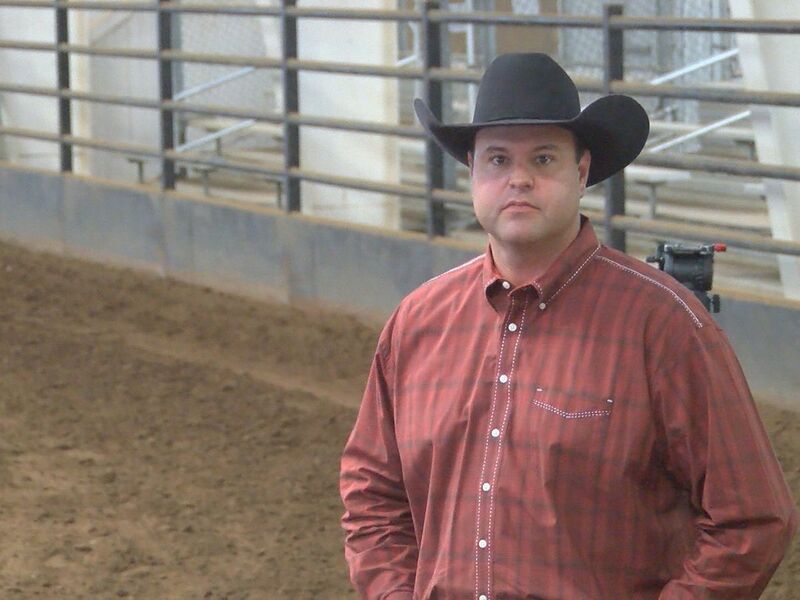 For questions about tickets, visit the Texas Tech Ticket Office website or call 806-742-TECH.